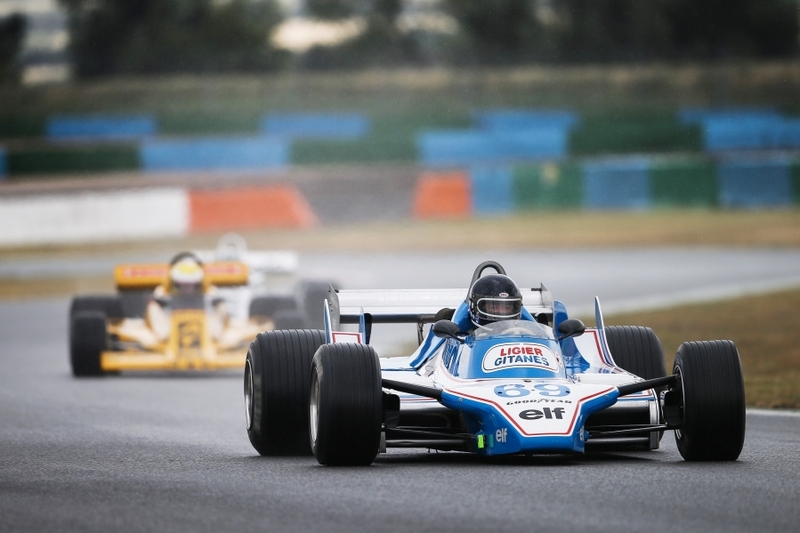 2019 will be an “on” year for the Grand Prix de France Historique! Keeping to its biennial schedule, this prestigious celebration of historic motorsport, which began in the summer of 2017, is now heading towards its second edition. The date and venue are already set: it will be held on 28, 29 and 30 June at the Nevers Magny-Cours circuit. Formula 1 cars will once again have pride of place, that too is a given. Just as you can be certain that they will be in good company on track. What about the grids and timing planned? Nicolas Deschaux (President of the FFSA), Serge Saulnier (chairman of the board of the Nevers Magny-Cours circuit) and Laurent Vallery-Masson (HVM Racing) will be joined by Jacques Laffite, Jean-Pierre Jabouille and Yannick Dalmas to reveal the programme on Tuesday 5 February (from 7.30PM) on the FFSA stand at the Rétromobile show (stand no. 1 P001). At that point, the full programme of the Grand Prix de France Historique 2019 will be announced. join us on Wednesday, February 6th 2019 at 12:30 for a cocktail luncheon at the Rétromobile trade show in Paris - Hall 1 Allée L Stand Zaniroli Classic Events (035).